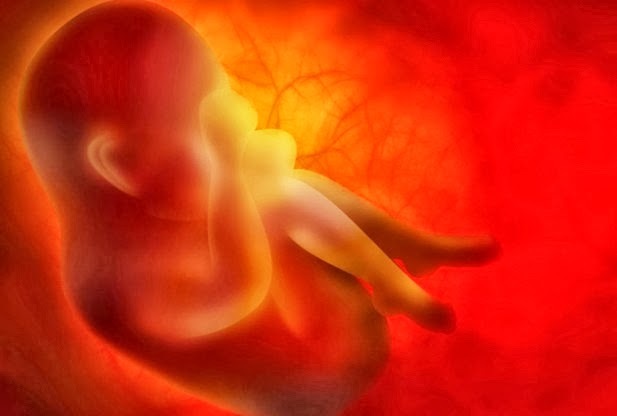 To reach their findings, the scientists performed 60 imaging scans of 15 healthy fetuses at monthly intervals during their development between 24 weeks and 36 weeks. The team watched as fetuses in the earlier stages of gestation tended to touch the upper part and sides of their heads. As the fetuses developed, they tended to touch the lower, more sensitive parts of their faces – such as their mouths. By the end of the study period, a significantly higher ratio of fetuses were seen opening their mouths before touching them, an indication that they were able to predict contact between their hands and their mouth instead of simply reacting to the sensation of touch, the researchers said. The scientists also theorized that fetuses have more “awareness” of mouth movement during the later stages of development, as compared to earlier stages. Previous theories have said that these hand-to-mouth movements could form the basis for the psychological development of intentions.